Richmond Stylish Convention Hotel is an elegant 4-star convention venue and hotel located in northern Bangkok, just a few minutes drive from the city centre. Ideal for business or leisure stays, Richmond Hotel features 455 luxury rooms and suites, 19 versatile and superbly-equipped function rooms and all the amenities you would expect in a top-class conference centre. Richmond Stylish Convention Hotel facilities on these pages, then contact us to experience the Richmond effect on your next trip to Bangkok or for your next conference. We look forward to welcoming you at the RICHMOND – where EVERYTHING IS POSSIBLE! 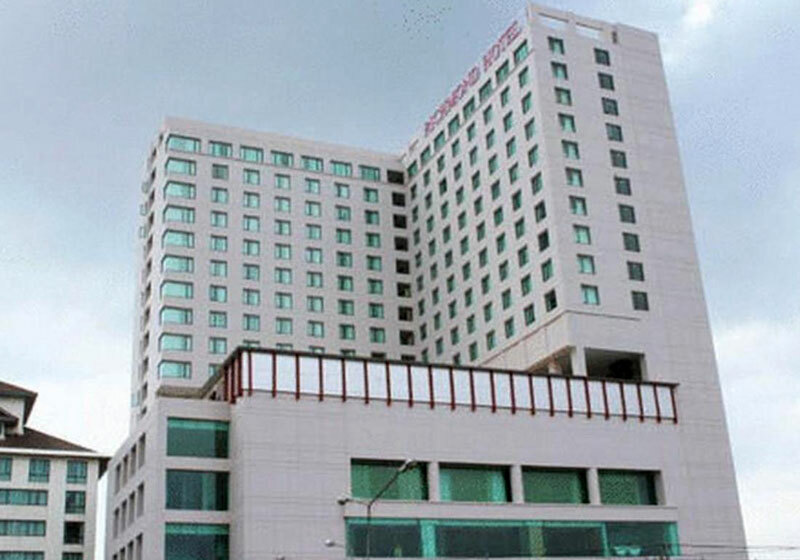 Short Description: Richmond Stylish Convention Hotel is an elegant 4-star convention venue and hotel located in northern Bangkok, just a few minutes drive from the city centre. Ideal for business or leisure stays, Richmond Hotel features 455 luxury rooms and suites, 19 versatile and superbly-equipped function rooms and all the amenities you would expect in a top-class conference centre.